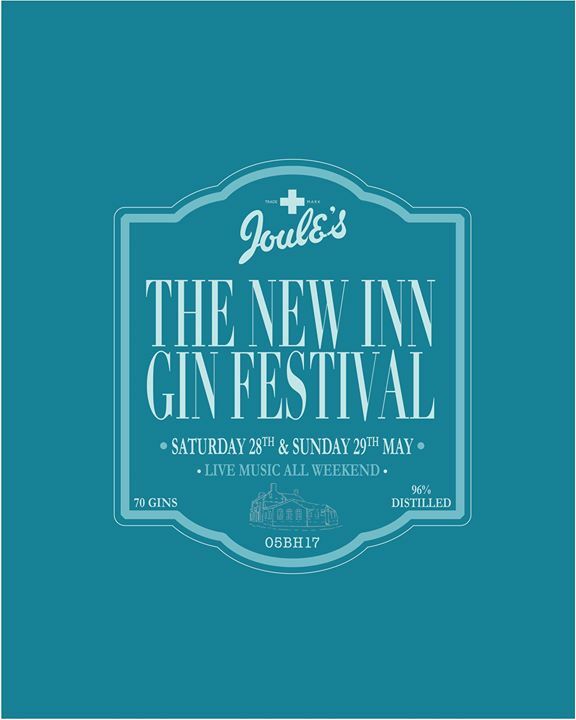 In 2016 The New Inn held its first Gin Festival showcasing over 50 gins throughout the one day festival, it was an amazing day with great attendance from Gin lovers near and far coming along and trying the gins on offer. This year due to customer demand we will be running the festival over 2 days and will have at least 70 gins from the UK and Overseas making an appearance. The dates for the festival are Saturday 27th & Sunday 28th May 2017 from noon until 11pm on Saturday and noon until 10pm on Sunday.